Sporting events that want to make the transition to full-tilt live sports production know that fans want to be more than spectators. Diving catches. Game-winning plays. The best trick of the day. Out-of-bounds calls. Without the right production tools, they’re easy to miss. For years, the cost of those production tools have knocked smaller sporting events right out of professional sports coverage ballpark. 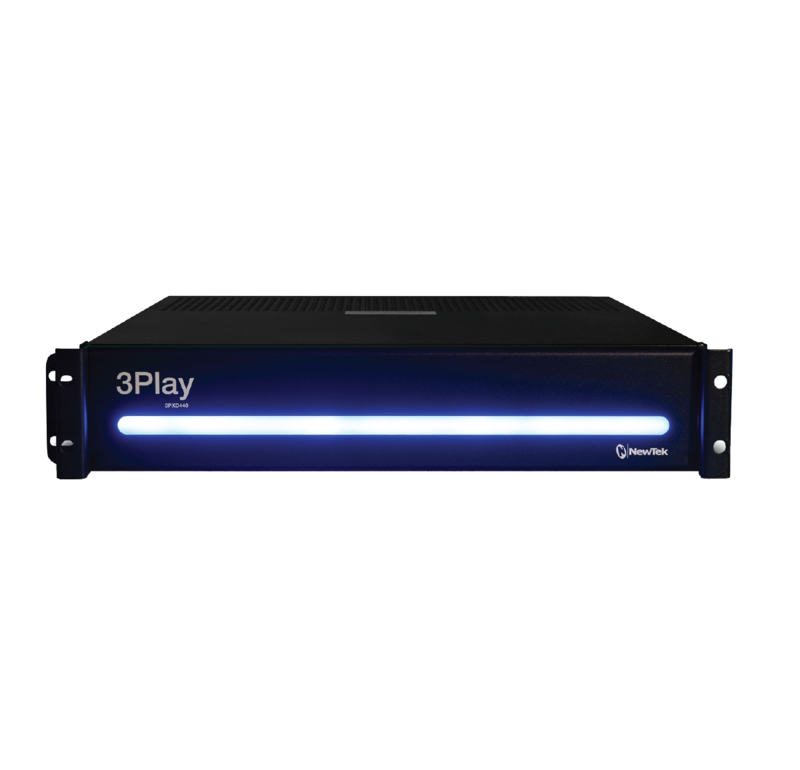 3Play 440 delivers the professional instant replay that will put you head-and-shoulders above the competition, and propel you into the pros.